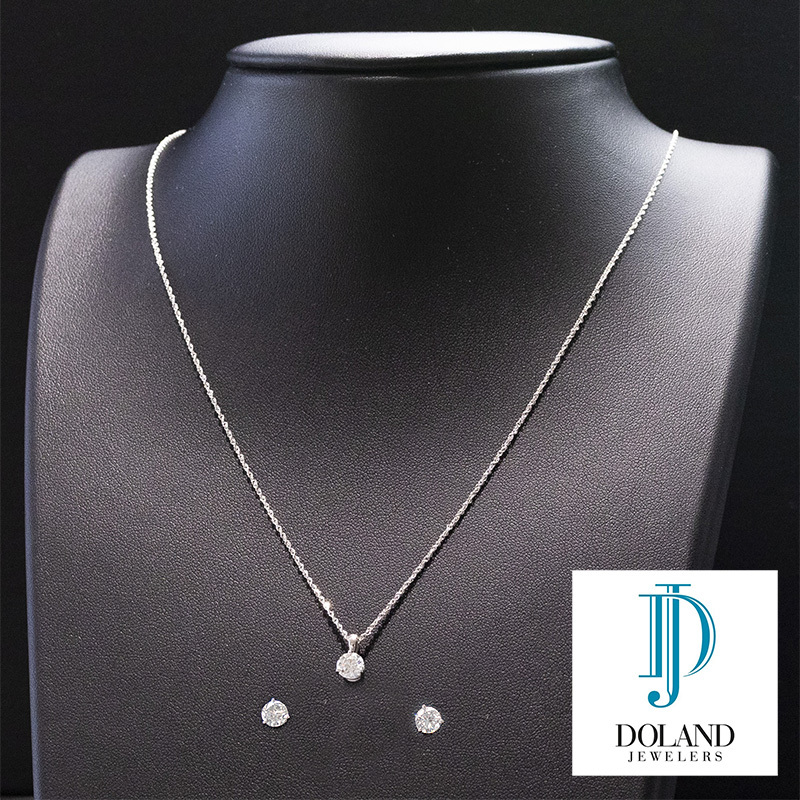 In celebration of our diamond theme this year, we are offering everyone the chance to purchase raffle tickets to win a set of 14 karat white gold diamond earrings and diamond pendant. Total carat weight is 1.49 for the earrings and .51 for the pendant, all are round brilliant cut diamonds valued at $5,000. Raffle tickets are $50 each and only 200 tickets will be sold. Need not be present to win. Contact the Alumni Office at 563-588-7170 to reserve yours today. Thank you to Doland Jewelers of Dubuque for this generous donation.